For those of you interested in learning how to leverage the power of Python Seaborn and Matplotlib libraries to build high-quality professional visualizations that answer many relevant Data Science questions, my new course entitled Data Visualization and Descriptive Statistics with Python 3 is the solution. 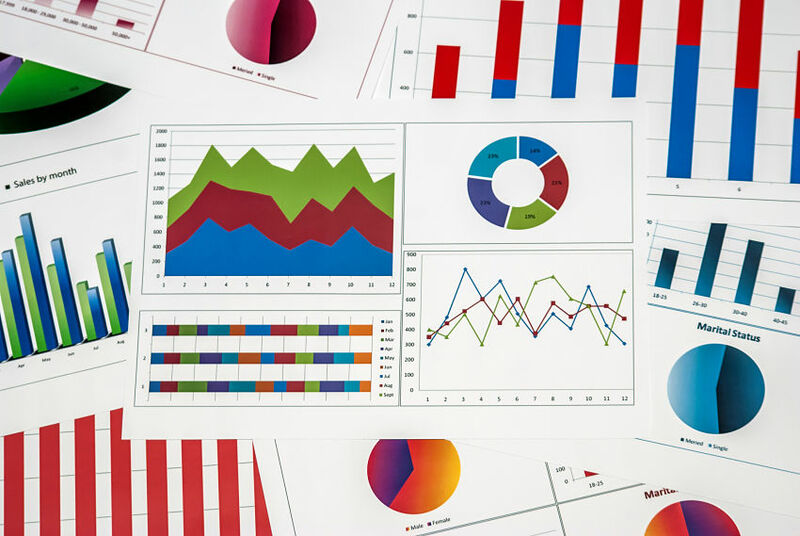 The course uses a set of real-world data sources from the United Nations, sport, government to showcase the visualizations. 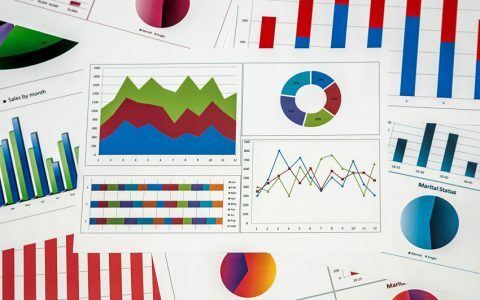 In addition to data visualizations, the second part of the course is focused on how to effectively analyze and compute Descriptive Statistics in Python 3. It shows how to leverage each of the libraries numpy, statistics, scipy and pandas to effectively compute descriptive Descriptive statistics in Python 3.